Business Toolbox. Those who need a notebook as a constant companion need more than a display with keys in front of it. The 14 incher wants to vindicate its high-class claim with connection variety, robustness, and Core i5-520M power. The HP EliteBook 8440p looks stunning while retaining a functional design, and it offers pretty much everything you'd want from a business notebook. Check it out in store and prepare to be smitten. It's not cheap, but for a business notebook of this calibre we think that's a pretty reasonable proposition. When should you consider a business notebook over an ordinary consumer model? 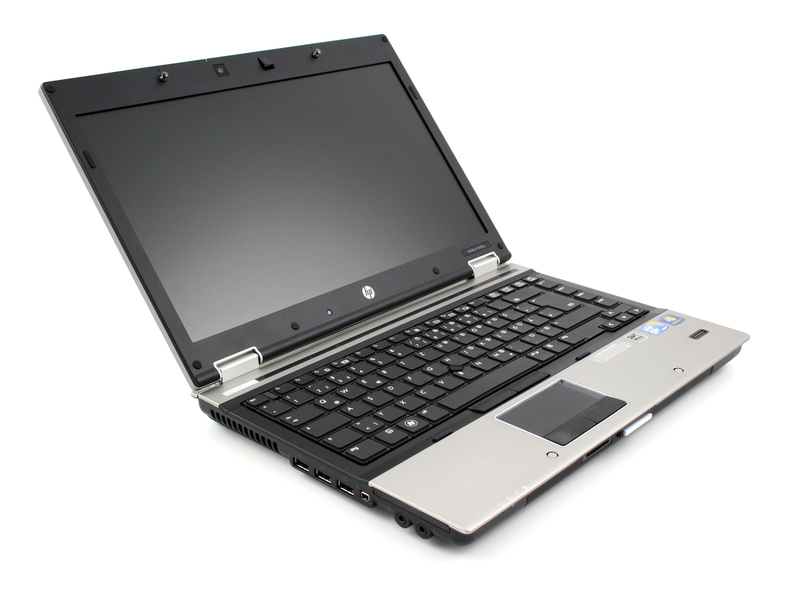 When the business notebook in question is HP’s outstanding EliteBook 8440p. In a space crowded with dry, plastic-cased designs, the EliteBook breaks away with a no-nonsense style, build quality, features and performance. Whether you plan to use it for brokering multi-million-dollar corporate mergers or ECON 101 homework, the EliteBook 8440p offers a rugged, stylish design you’ll keep using for years.